Charles Ray Anderson most likely went by his middle name Ray, was born 22 Dec 1905 in Buffalo Springs, Clay, Texas to Washington Alonzo & Isabelle Vivian (Tyner) Anderson. There is a possibility that his birth date is incorrect, but at this time much of my research points to the above date. He had 15 siblings, born between 1880 & 1909, one of which did not survive but I haven't been able to locate any more information on that child at this time. 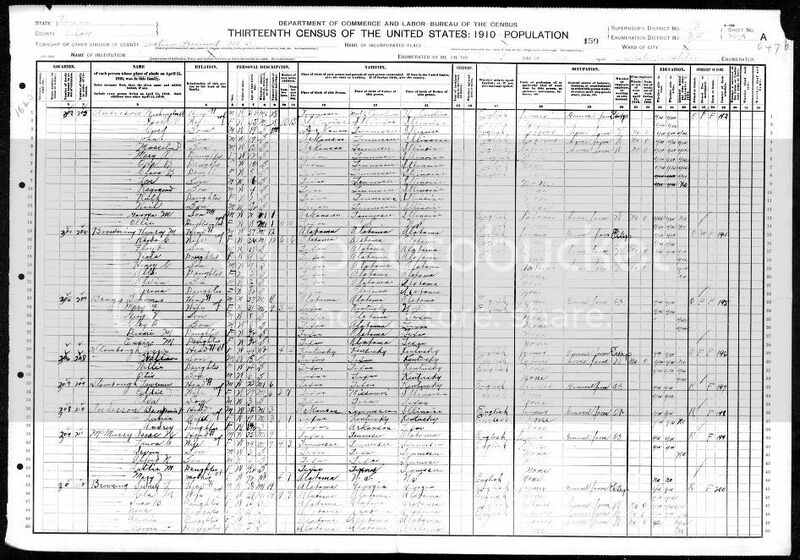 In the 1910 Census Ray was living in with his parents in Justice Precinct #5, Clay County, Texas, where they give his name as Raymond & he is 4 years old, there are many of his siblings still living at home and one married brother & his wife. 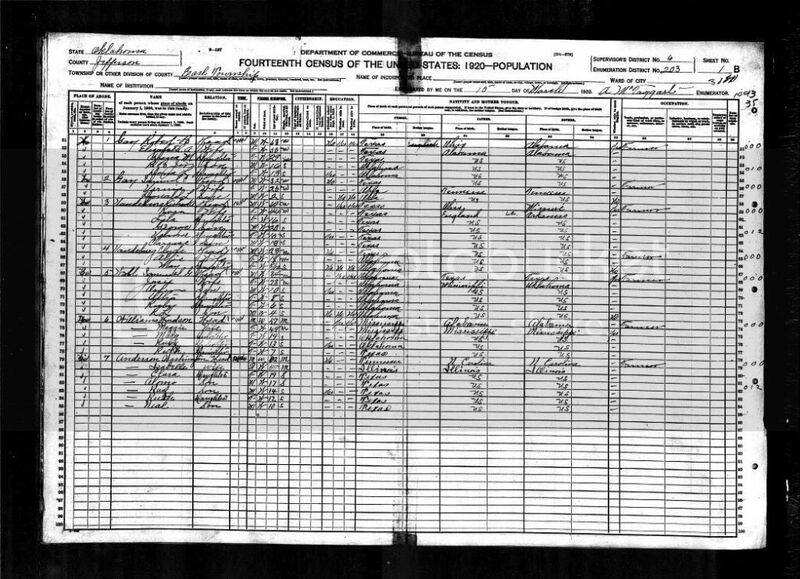 I can make out his father's name as Washington A but much of his mother's name is unclear although I can definitely see the middle initial is a V, and when I look at the image on ancestry I do see that the index connected to this census page has her name as Isabelle V.
In the 1920 Census he is still living with his parents but they are know in Earl Township, Jefferson County, Oklahoma and there are less children in the household. He is 14 years old. So sometime between 1910 & 1920 he, his parents and the remaining children in the home moved to Oklahoma, I haven't pinned the date or even year down on this yet...it is on my to do list. If you have any questions or know any information regarding any of the ancestors I share about, please leave me a comment.